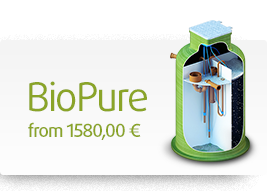 Biological residential wastewater treatment system. Private (3-7 persons) and integrated systems of up to 50 persons. Septic and sewage tanks, sauna wells. For both residential and commercial systems. Calculation, production and delivery. 2 year warranty. Complete sets of pumps such as ABS, WILO, Grundfos, etc. 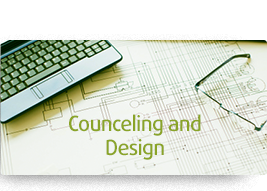 Calculation, design, production, delivery, supervision of installation, and maintenance. Grit chambers, fuel/ oil separators, purification units, wells. Warranty. Calculation and production. Delivery, installation, supervision, and maintenance. Reservoirs and tanks from 2 m³ to 100 m³. For storing various liquids, acids, and bulk materials. 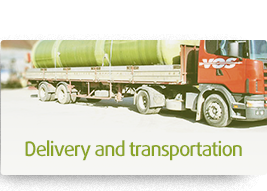 We specialise mainly in the production and sale of sewage and stormwater clearing systems, pumping stations as well as various reservoirs and tanks for storing different kinds of liquids and acids. We provide efficient, high-quality, and environmentally friendly manufacturing solutions of any complexity. Customers choose us for premium quality, reliability, and accuracy. To get the latest news, special offers, and information on new products, subscribe to our monthly newsletter.